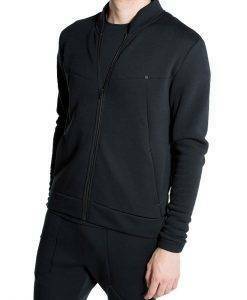 Stay Tuned for our 2018/’19 Winter Collection! 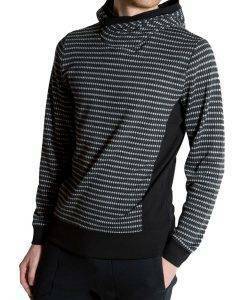 Looking for something comfortable to lounge by the fireplace or snack on fondue at your favorite French restaurant, We Norwegians has just the piece you are looking for. 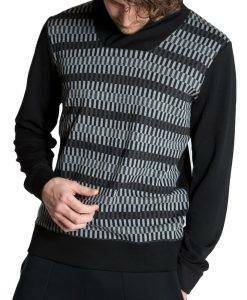 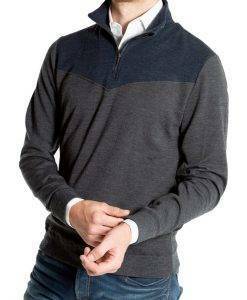 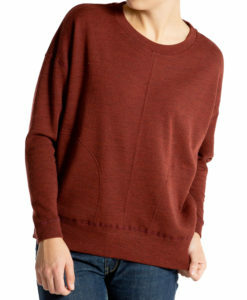 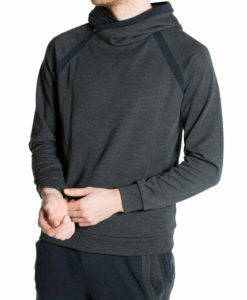 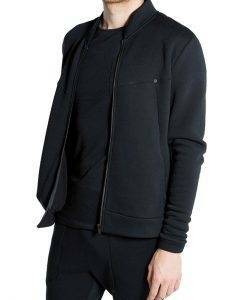 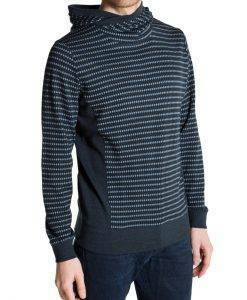 Handsome ski sweaters, hooded sweaters, leggings and more made from fine single yarn Italian merino wool. 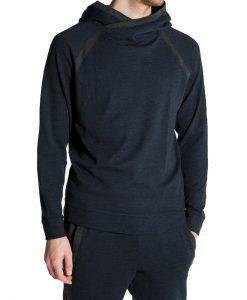 This is your opportunity to bring Norwegian heritage into your modern life with light weight merino wool garments. 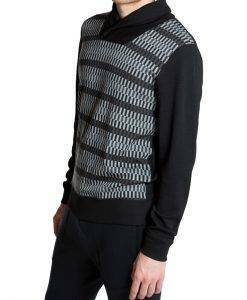 If you have not worn the modern wool sweaters being made you have not experienced these marvels of nature, nothing at all like the wool from your childhood, and if cared for the right way these wool ski sweaters can last you a life time. 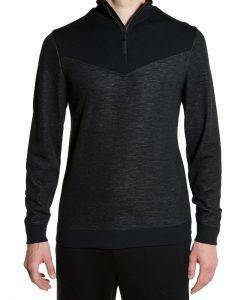 These ski sweaters are comfortable and breathable so you can wear them on the mountain or in town, against the ski or layered for extra warmth. 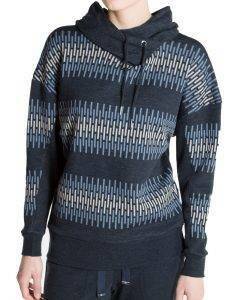 The design is such that pieces can be dressed up or worn casually, letting you take one or two pieces on your ski trip and still be versatile for many situations. 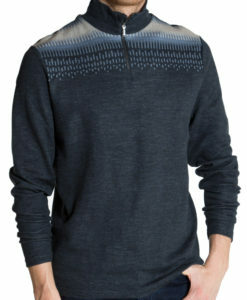 Pick up a new We Norwegians from our online ski shop and get a casual piece to complete you winter wardrobe.